Make your event a great memory for your quests! With us you will not only find the design of your invitations and favors, but you can also arrange your event in general by contacting our wedding planners and photography partners. We respect the peculiarities of each customer in relation to preferences in colors, materials and the general conception may have for the event. For us each of you is unique and we try to materialize what you dream about for this special moment. 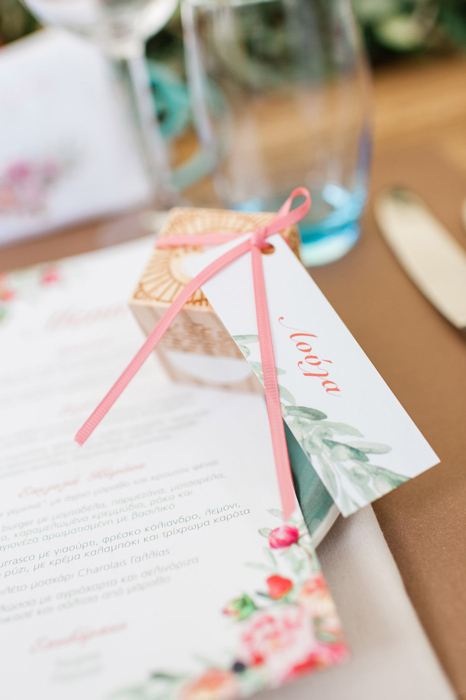 The invitation is a very important part of your event, it is the initial depiction to the recipient of what will follow and declares your elegance. You can see a sample of our work in the following list. There is nothing more beautiful when parents invite relatives and friends for their child’s baby shower. The invitation must absolutely reflect this joyful moment. You can see a sample of our work in the following list. All the happy moments leave their footprint in our lives. It is certain that your guests will have in their hands a stylish gift that will remind them of such a moment. You can see a sample of our work in the following list. You are starting a new life, give your guests a unique gift of elegance. You can see a sample of our work in the following list. “20 years of experience in the graphic design field and the last 7 with my team we design the most beautiful creations only for you, giving on the most important moments of your life elegance, diversity, style and uniqueness.